Cashback Reward : Earn up to 600$! 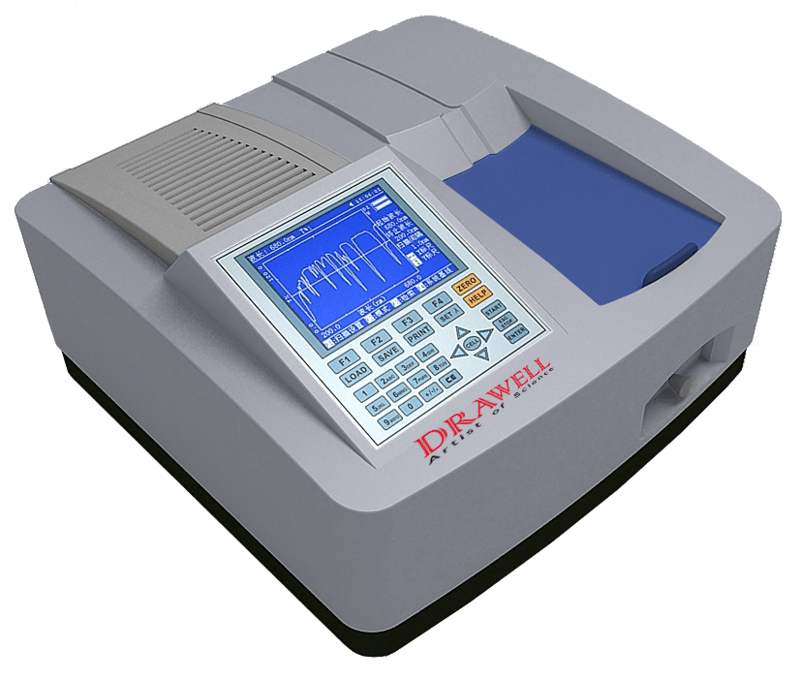 The DU-8800R and DU-8800RS spectrophotometers possess an advanced split double beam ratio monitoring optical system. DU-8800R with 1.8 nm fixed bandwidth and DU-8800RS with optional bandwidth. They are suitable for biochemical, pharmaceutical and clinical lab applications.